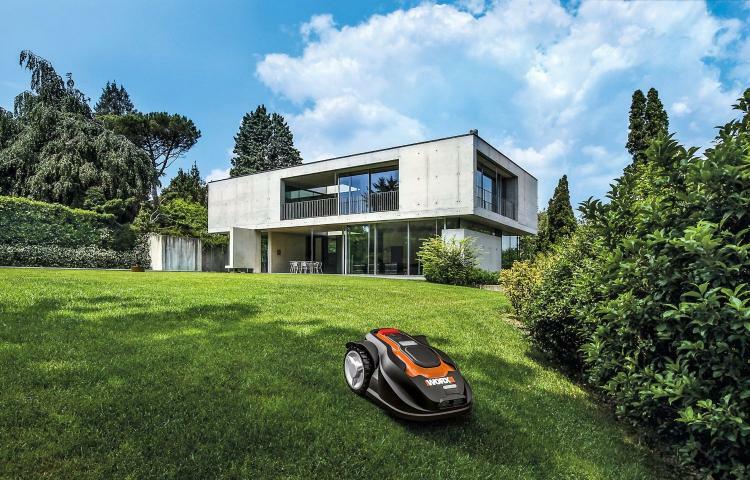 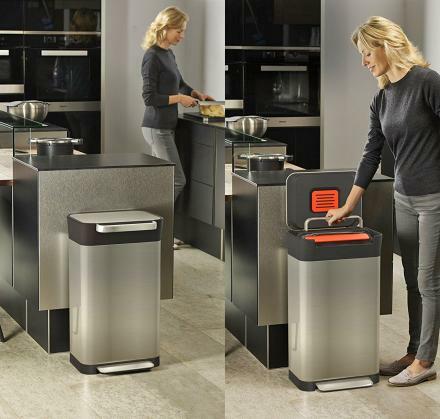 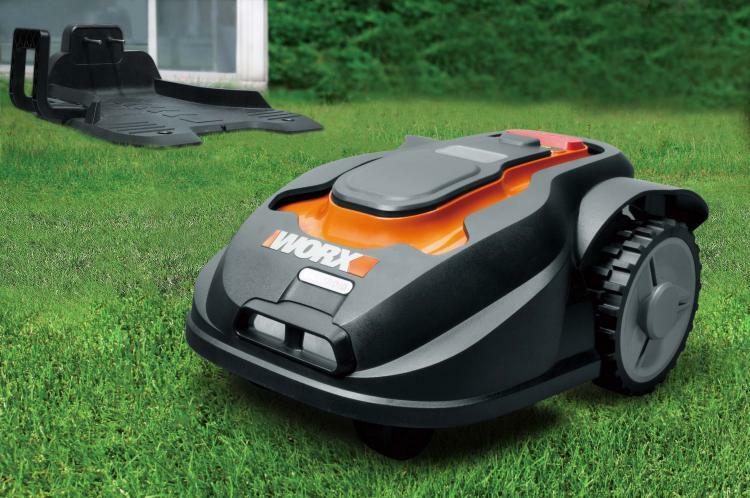 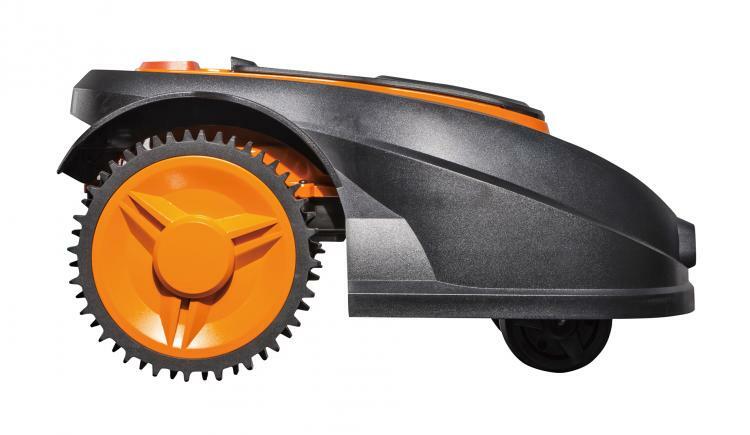 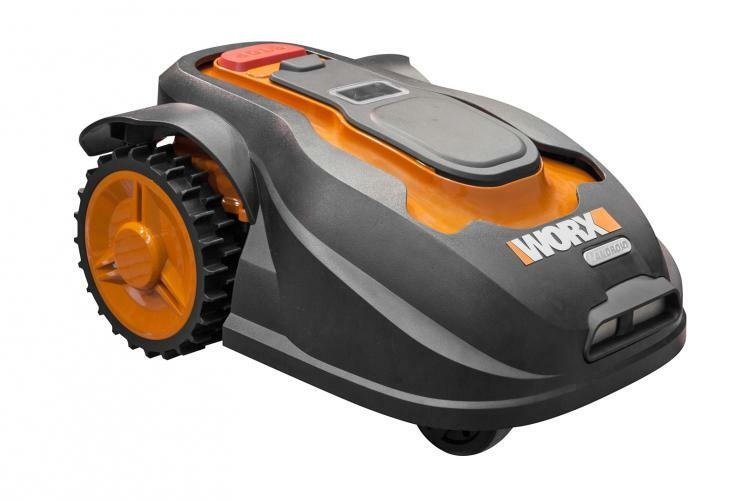 Similar to a Roomba, the WORX Landroid is a robot that will mow your lawn while you sit back and sip beers and watch as all the robots you've purchased do thy bidding in your lawn and in your house. 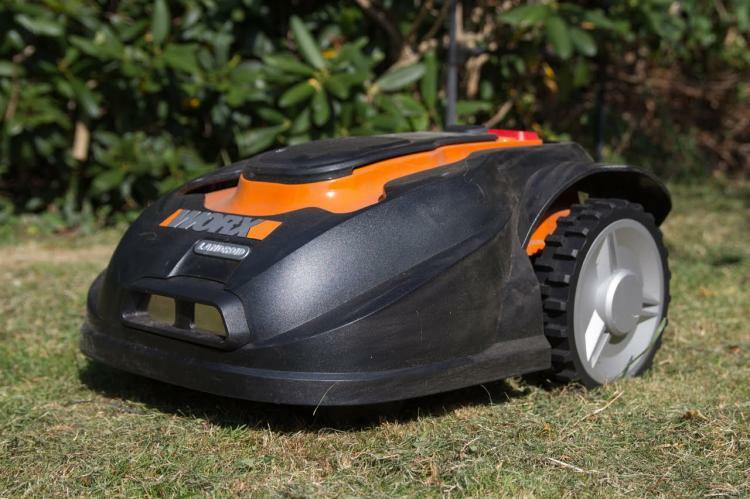 How the lawnmower works is you lay down a strip of perimeter wires wherever you would like the line to be where the mower stops and turns around, similar to if there was an actual fence there. 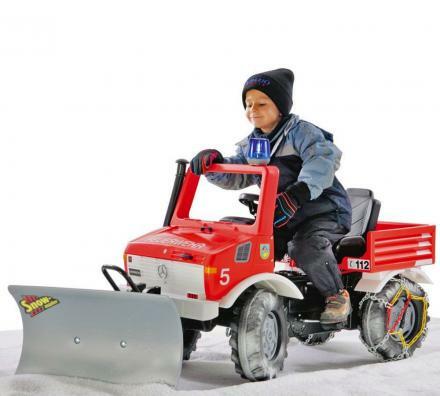 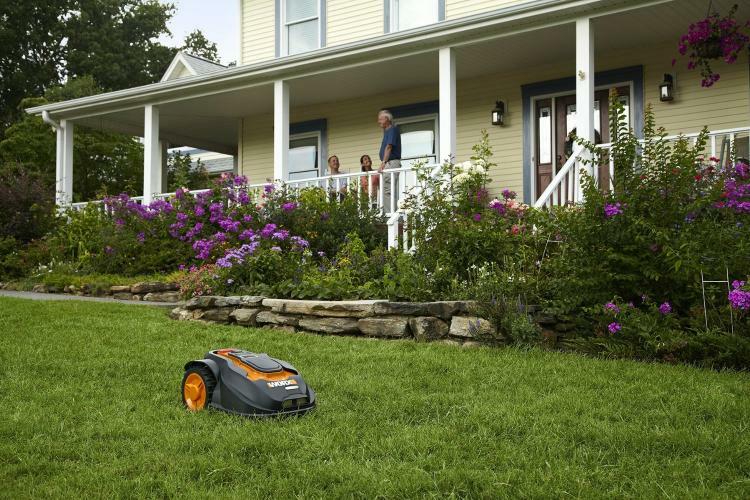 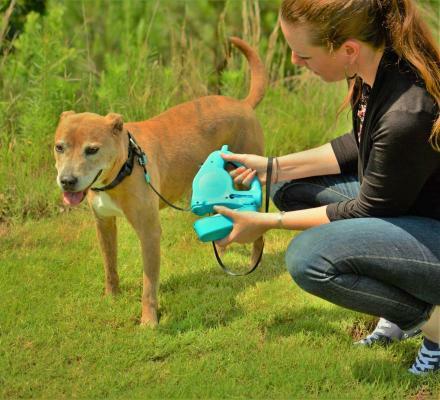 The mower will bounce back and forth on your yard until it's either out of batteries or it's done mowing, plus the robot mower can be setup to mow on a schedule, and it runs purely on electricity so you'll never have to worry about it running out of gas. 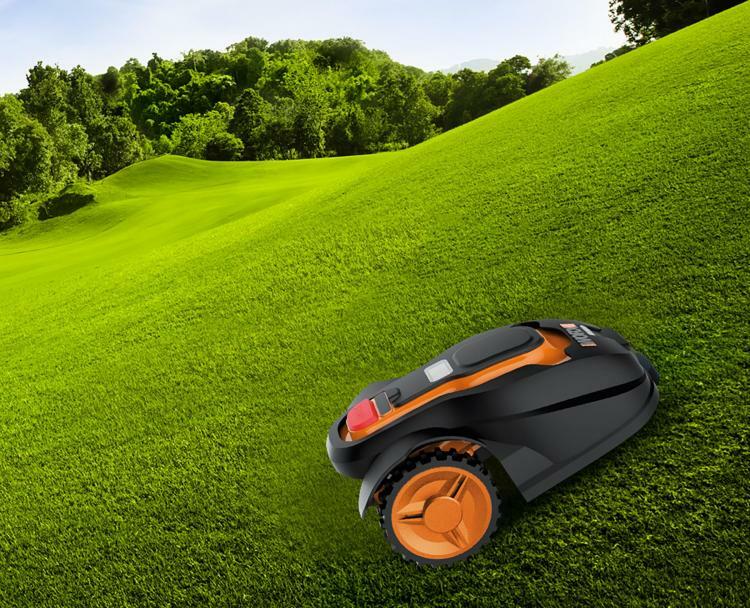 The only downside is that your lawn won't have those beautiful straight lines that you're so proud of and your neighbors are so envious of. 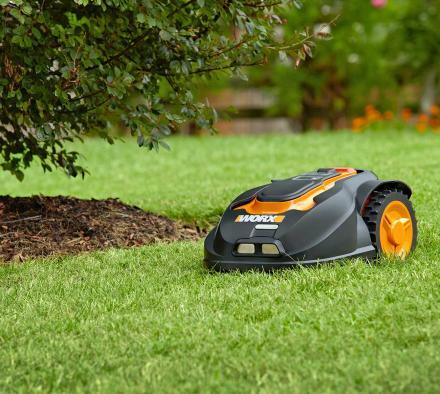 The robot lawn mower is programmed out of the box for easy setup, will still mow properly on inclines of up to 20 degrees, uses a shock sensor system to mow around delicate things like flowers, dogs, and babies, and if it starts to rain or the device runs out of batteries the mower will automatically find its base, stop mowing, and recharge its battery. 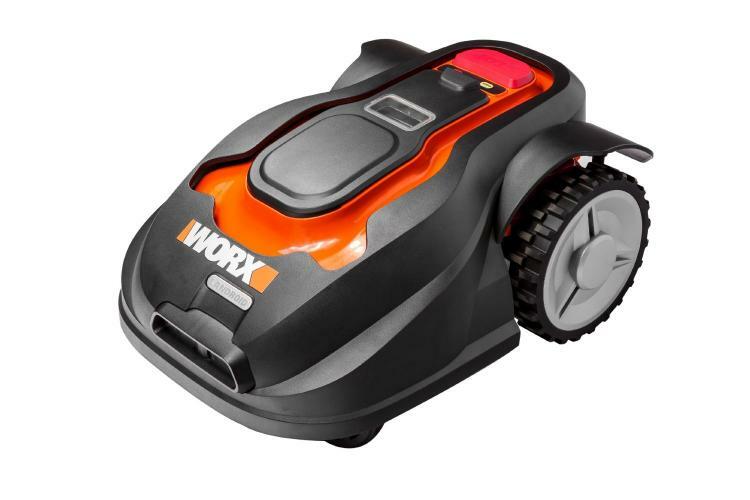 Check out the WORX Landroid lawn mowing robot in action via the video below.